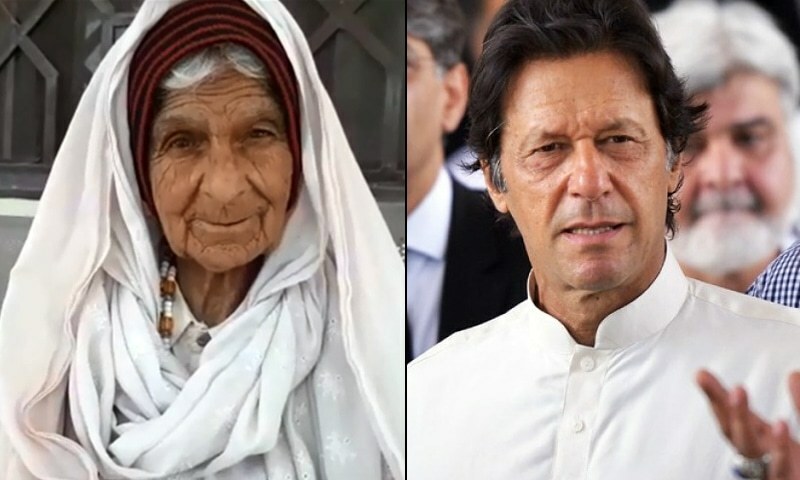 BANNU: A 100-year-old woman is set to take on Pakistan Tehreek-e-Insaaf (PTI) Chairman Imran Khan from NA-35 Bannu constituency, reported a local English daily. According to details, Hazrat Bibi of Khyber Pakhtunkhwa’s (KP) Bannu district on Monday submitted nomination papers for National Assembly’s NA-35 Bannu and KP Assembly’s PK-89 (Bannu III) seats. She will be contesting against the PTI supremo for the National Assembly seat. Earlier PTI’s Hameed Shahid became the first woman to contest from PK-10 (Upper Dir) while a government 22-grade officer Ali Begum filed nominations for NA-46 (Kurram Agency).